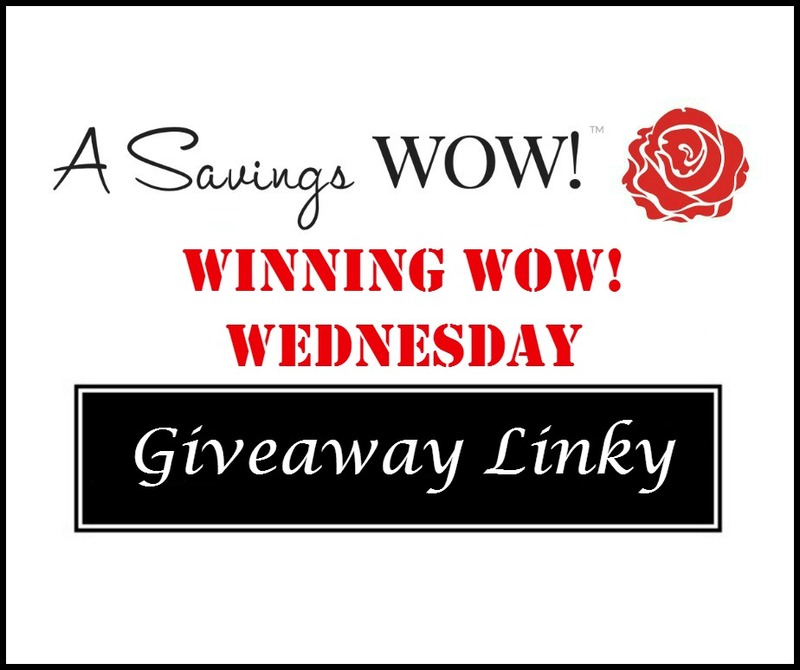 Giveaway Linky 6/8/16 | A Savings WOW! Thank you for hosting a Giveaway Linky for us bloggers to share. You’re welcome! Thanks for linking up!